79 Microsoft CEO and Chief Legal Officer Brad Smith on Sunday issued a violent blog article, attacking the US government "hoarding" network weapons, for such extortion software to provide a convenient attack. "The loopholes in the hands of the government have leaked to the public domain and caused widespread damage," he said, "and this has happened many times, and if it is analogous to conventional weapons, it is like the US military part of the Tomahawk missiles." 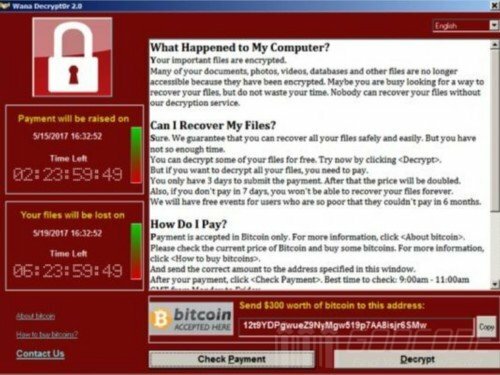 The Wanna Cry Serbian virus incident affecting the world has been around for a few days, and the virus has caused hundreds of thousands of computers worldwide to be used by hospitals, businesses and government departments.